Cars need not to be cult only when they belong to a famous luxury auto brand. They can be new, old, lavish , classic, trendy or even expensive. For a vehicle lover, it doesn’t matter how much the car costs or how much money is required for its maintenance. The car enthusiasts just loves the car with all its flaws and can go to extreme lengths for its possession. We have compiled a list of 10 cars that can be seen on the roads nowadays and have achieved the status of a cult. Let’s have a look at them. 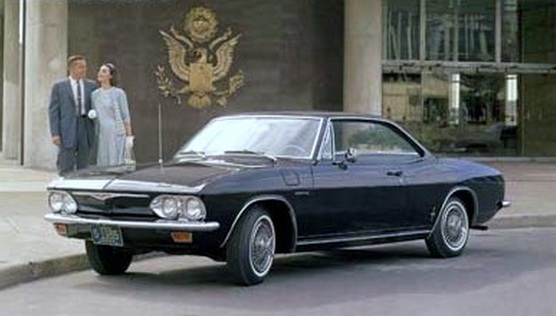 The American-made passenger car was produced by Chevy and made its appearance in 1960. The models included were two-door coupe and convertible, four-door sedan, and four-door station wagon. Its robust engine was capable of giving powerful performance and people still like it to cruise on the roads, if they have got a one. Toyota Cressida is the cult car for those who adore vintage Japanese luxury cars. It was marketed by Toyota in December 1976. But its 1982 model got more famous due to its stylish outlook that featured satin windows, tufted velvet upholstery and a lowered chrome grille. It came in with a variety of models that included 6-cylinder G-series, M-series, 4-cylinder R-series gasoline engines, as well as the 4-cylinder L series diesel. 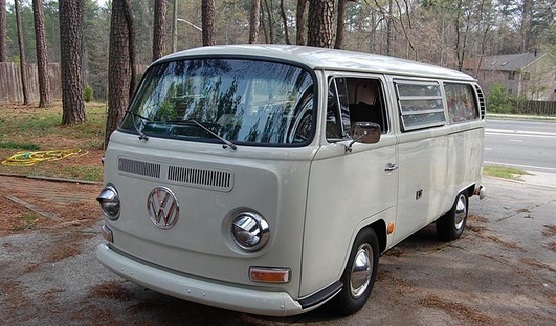 Volkswagen Van is a versatile vehicle that has the greatest cult following. Due to its spaciousness and utility it is more popular among Volkswagen fans. 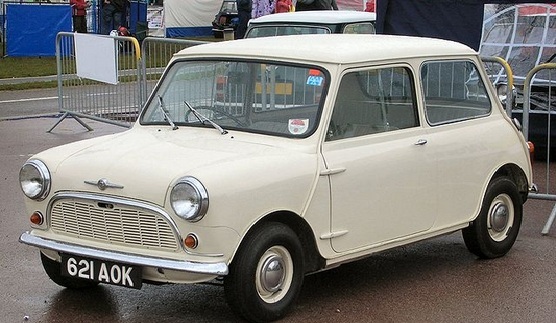 Mini is a small car British car and is the most famous among cults. The stylish design and comfortable seating make it one of the most adored vehicle. 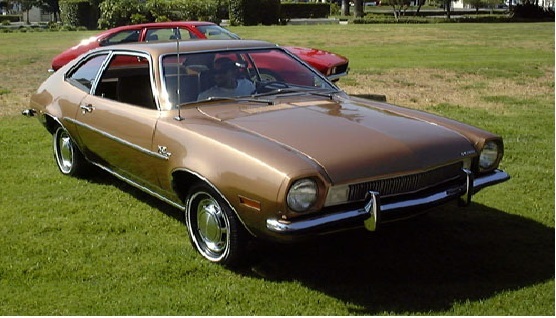 Pinto, a subcompact car came in 1971 and the name was derived from the horse, Pinto. The fastest drivers become cult of this vehicle. The impressive front suspension made it exterior stunning and forced the people to buy this speedy car. 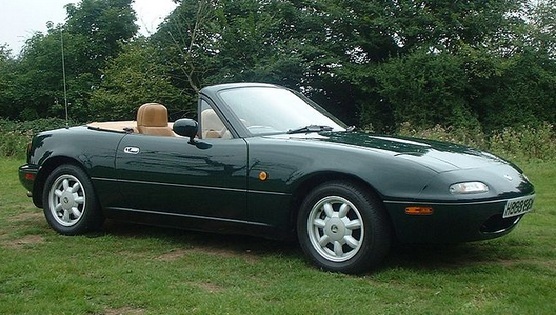 Now that its MX-5 version is in the market, shows how much cult following this vehicle has. It is a two seater roadster and was introduced in 1989 at the Chicago Auto Show. This lightweight vehicle soon became the apple of an eye. 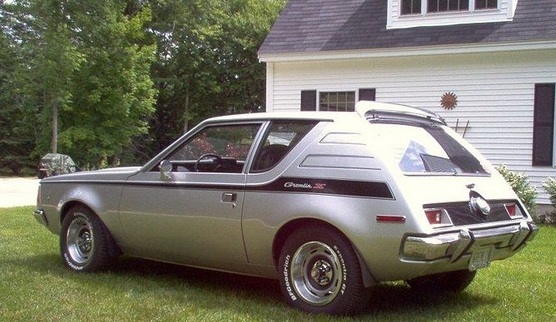 AMC Gremlin is the masterpiece manufactured by American Motors Corporation in 1970. Bob Nixon designed this two-door subcompact car. A total of 671,475 were produced in its single generation and soon it became a cult for the enthusiasts. Honda Civic came in 1984 and is still a heartthrob for cults. 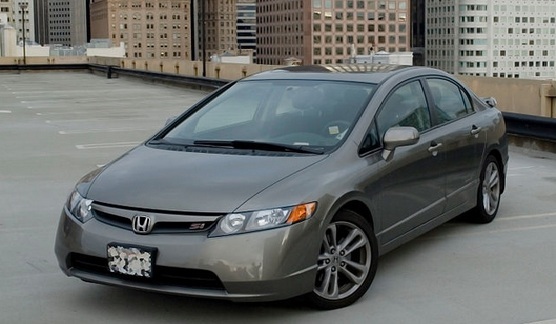 Japanese automaker Honda continuously made upgradations in this vehicle and the new version is now the true icon of auto technology with robust engine and smart accessories. Toyota first came up with its pickup models around 1980s and soon they got famous. A 2.4-liter four-cylinder engine was fitted later in the pickup to provide more power and performance. Because of its utility and easy handling it became a cult. 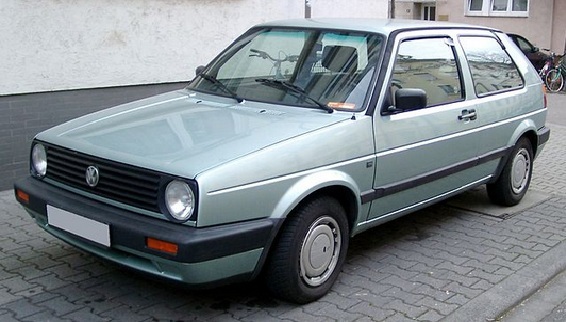 VW GTI came in 1984 and became a cult car for families. Its robust engine and fuel efficiency made it more demanding. Mass production of this vehicle was in 3-door hatchback style but now its new models are equipped with robust engine and high-tech features. So, have you got any of these cars?? If yes, then you have the most startling cult.